You wait months for a couple of legends to be on stage at the same time, and then you’re offered with three! 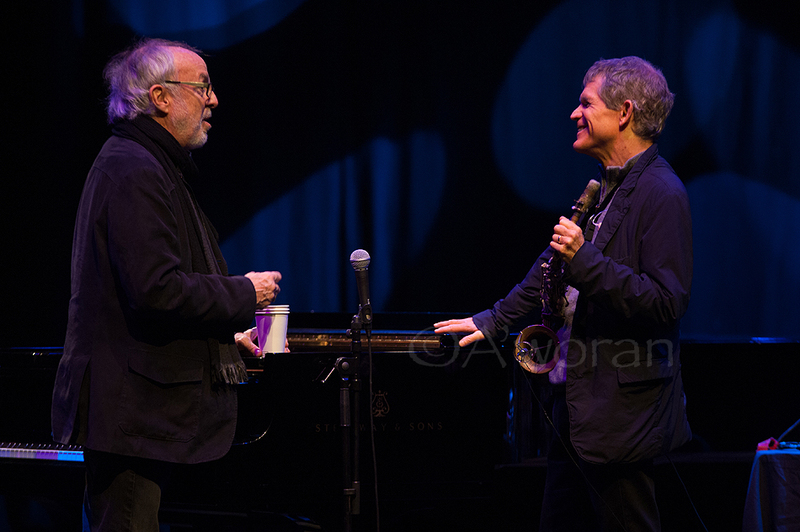 I’ve always been a huge, HUGH fan of Bob James. 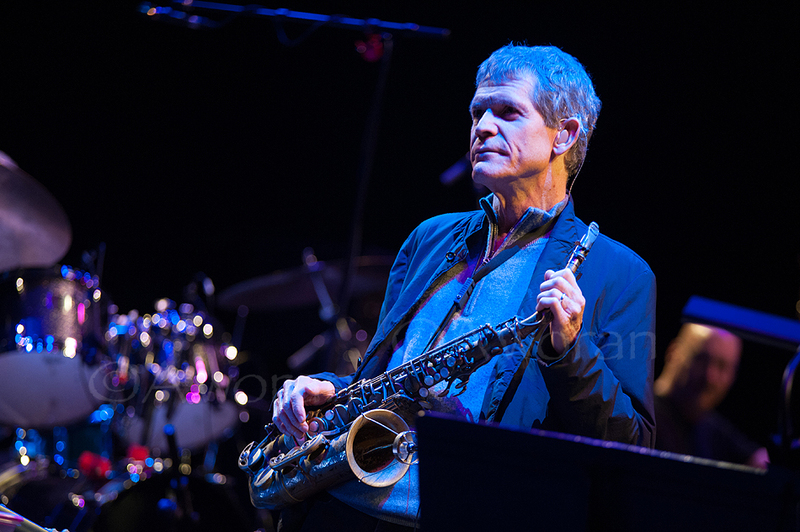 Then I heard his collaboration with David Sanborn on the 1986 album ‘Double Vision‘, and I was hooked. 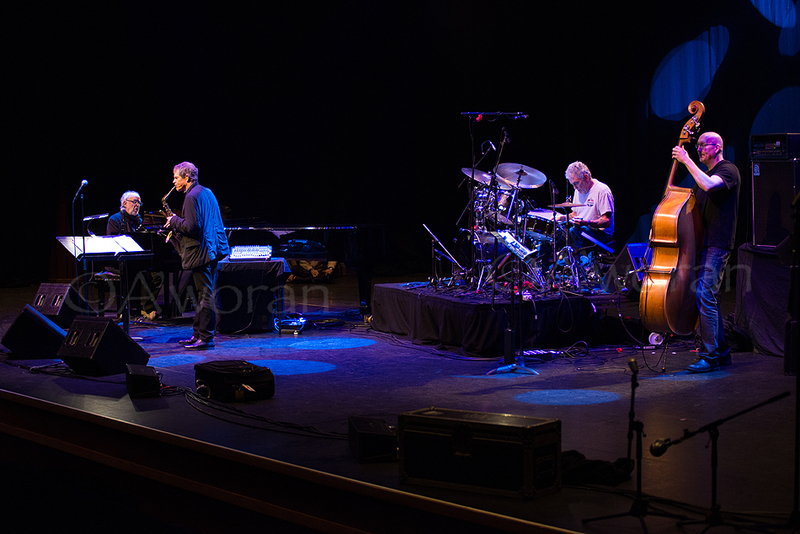 So, you can have an idea of the kind of anticipation I had to see these giants on stage together, touring with a new album called ‘Quartette Humaine‘ and then to also find out that Steve Gadd would be on drums. 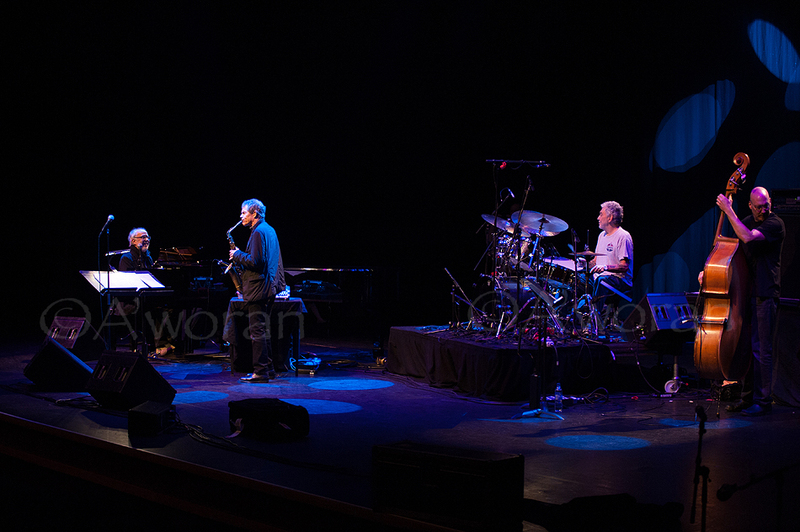 THE Steve Gadd! Yessir, no ‘24-hour man-flu now going 48 hours‘ was not going to best me in battle to see these guys! So, whenever possible, we try to get permission to photograph during sound-check. It’s the only practical way to get a variation of shots, especially when it’s a quartet size and upwards. The downside , however, is that the musicians are dressed casually because it’s just a rehearsal. But, hey! It is what it is. 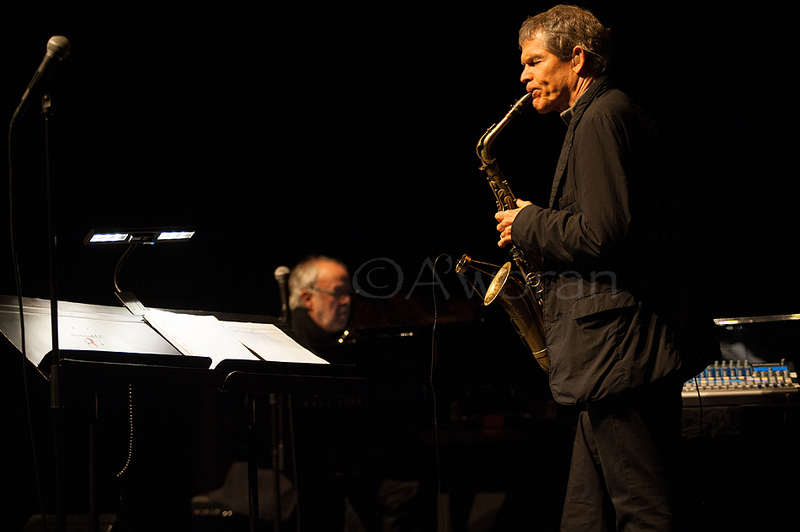 Meeting David Sanborn was a real honour. He took the time out to talk to myself and another photographer, and he was just giving. So much so that when management wanted us not to shoot during rehearsals, he responded by saying, “Nah, leave them alone. They’re with me!” There with me?!?!? Do you know how rare it is for photographers to have a musician stick up for them??? I salute you, Mr Sanborn.